Drive in and we’ll be happy to do a free inspection of your vehicle. We’ll diagnose your problem. 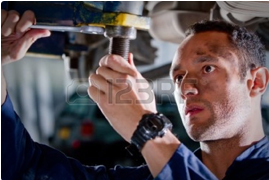 More than 50% of the time, we discover that your transmission only requires a minor repair. AACTION can determine if an electronic component is affecting your transmission’s overall performance. Our inspection includes testing shifting timing and quality, noises, vibrations and engagement. We will check the level and condition of your transmission fluid and if applicable, check the transfer case and differential fluid. 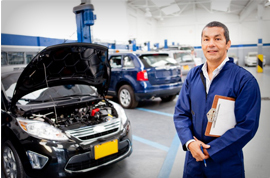 Many transmission problems start in the computer system of today’s highly technical, computer-controlled vehicles.We’ll check the electronic components, solenoids and sensor and wiring. We will then recommend what services may be necessary. Improve the performane of your vehicle. Don’t risk a costly repair.